We are developing beside the well know stretch pallet wrappers, also more specific and special machines. 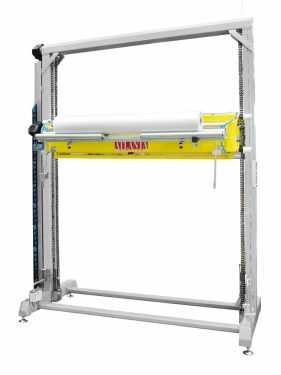 Designed to be used within a automatic line for wrapping pallets and products. Various Topsheet dispensers, cornerapplicators, lifting and pallet feeding systems have been placed into the market.